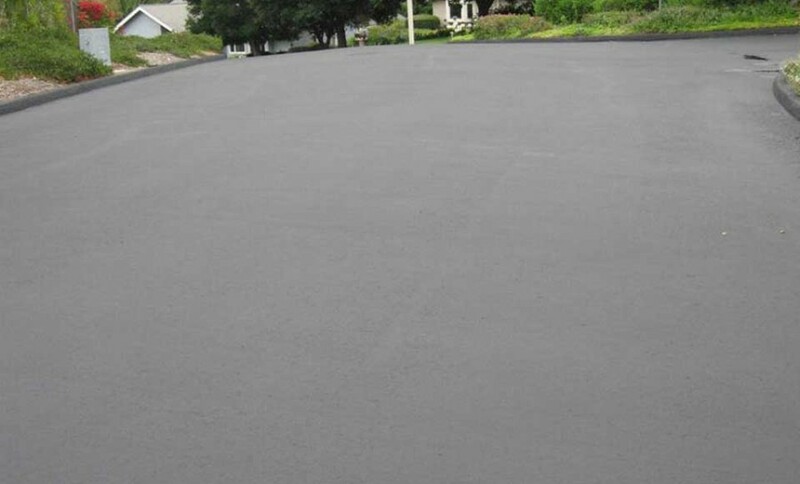 Petromat paving fabric saturated with asphalt tack coat forms a substantial interlayer media within, where stresses can be absorbed. 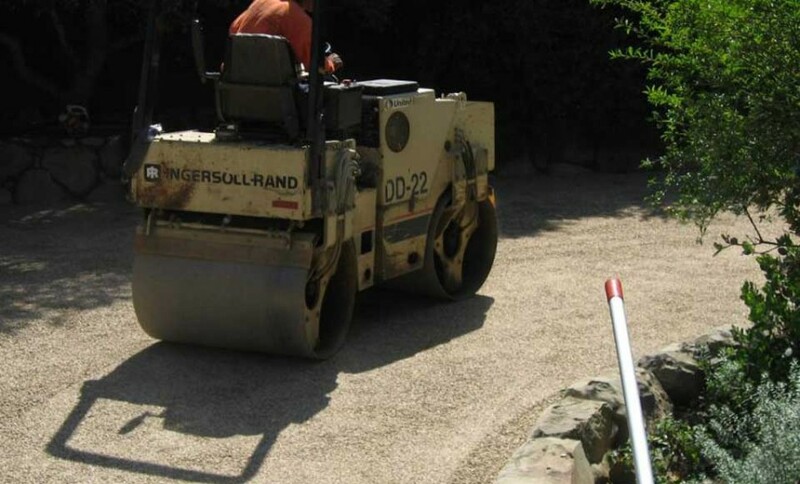 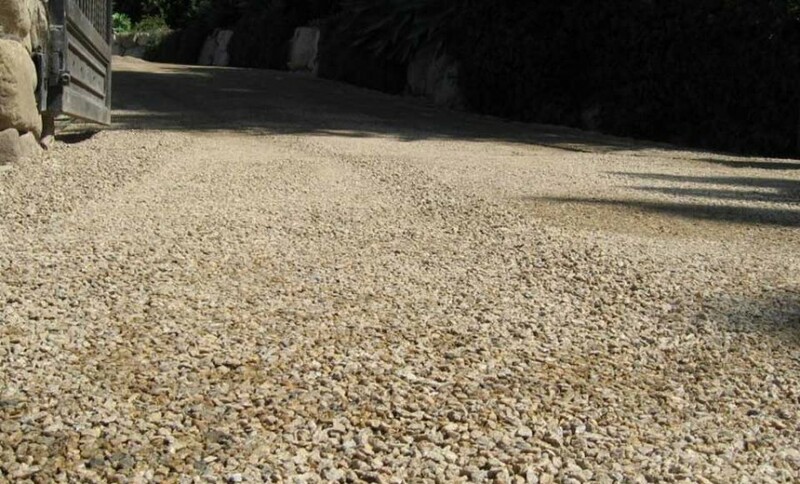 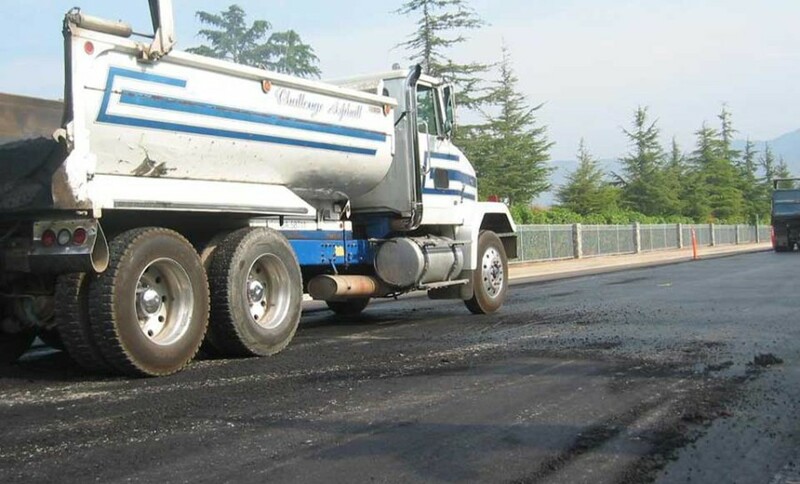 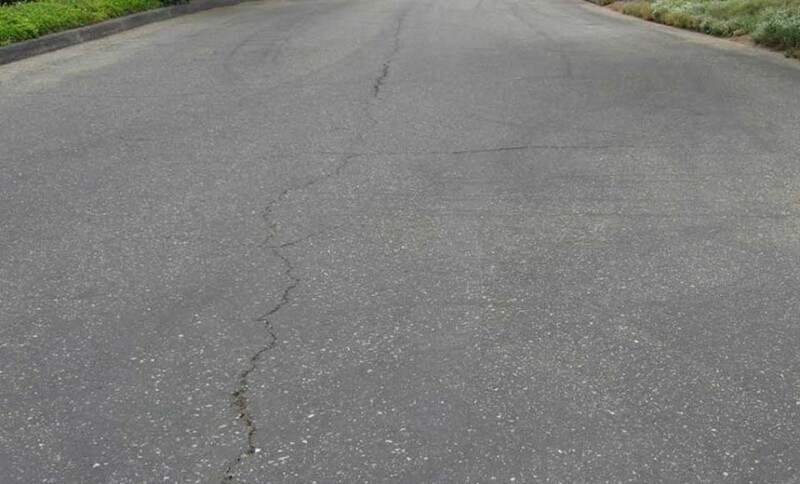 Stresses associated with movement along cracks and joints in existing ac pavements are absorbed within the paving fabric system, and therefore are not translated or reflected up into the new asphalt overlay. 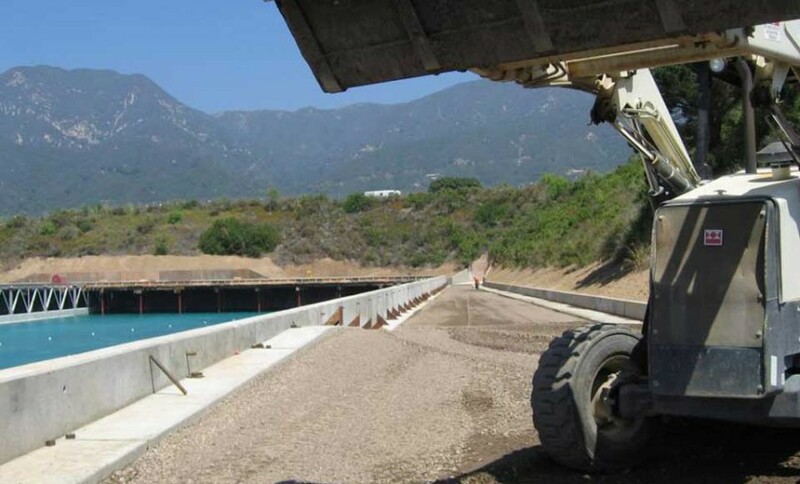 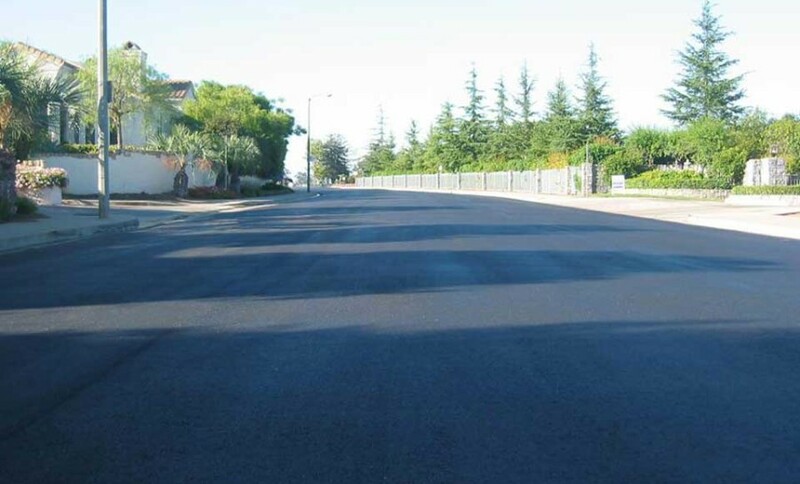 The key to the performance of petromat paving fabric is proper installation. 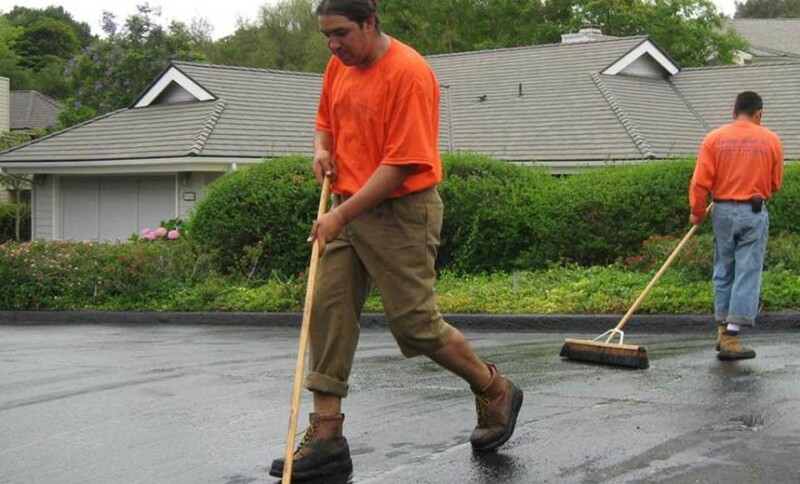 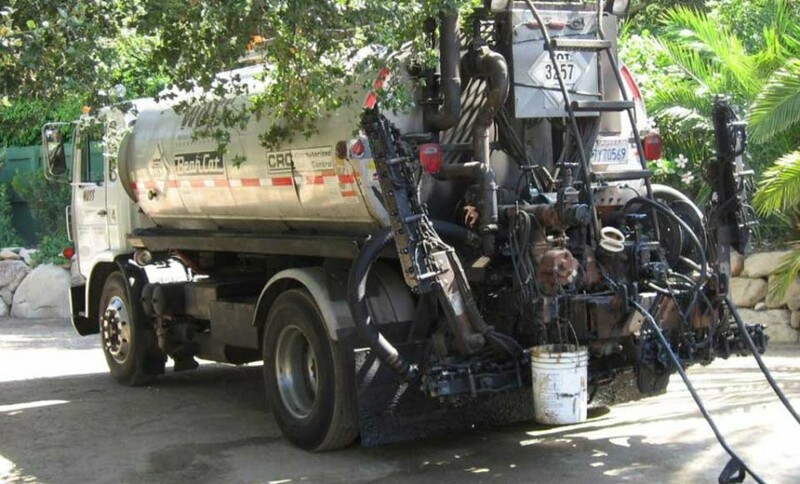 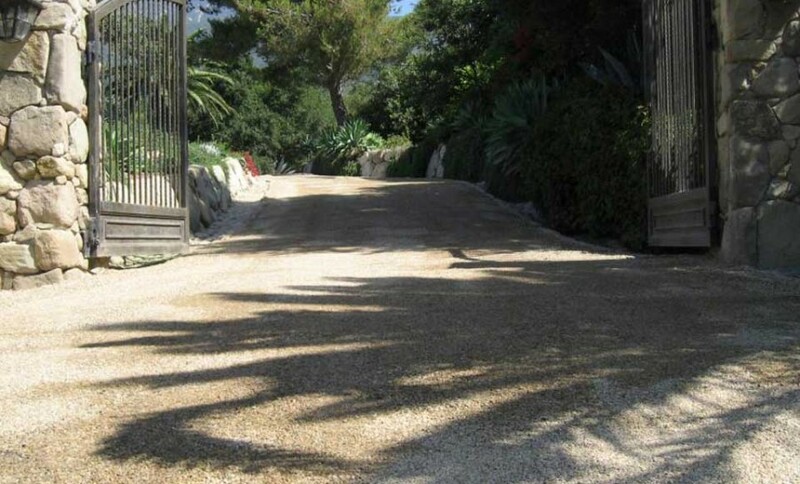 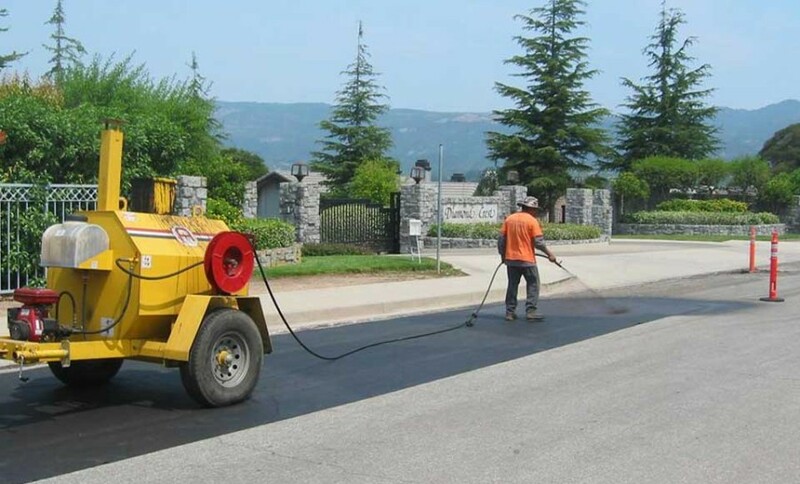 Challenge Asphalt’s state-of the-art petromat paving equipment and skilled crew are available to provide the highest quality residential petromat installation possible. 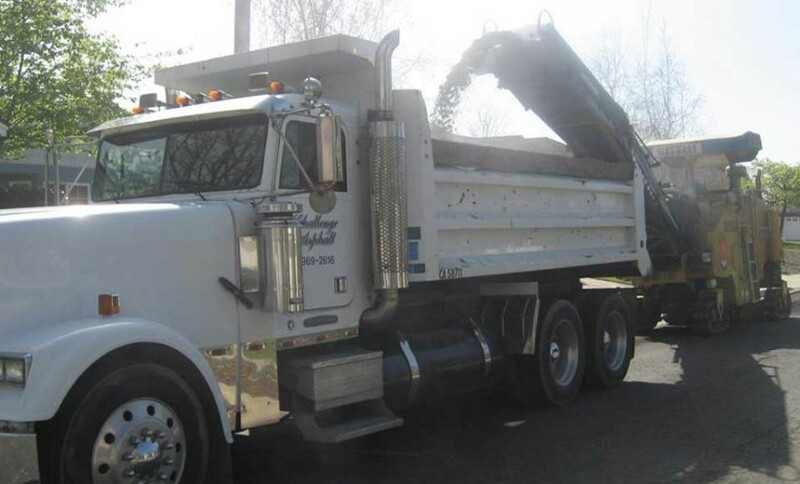 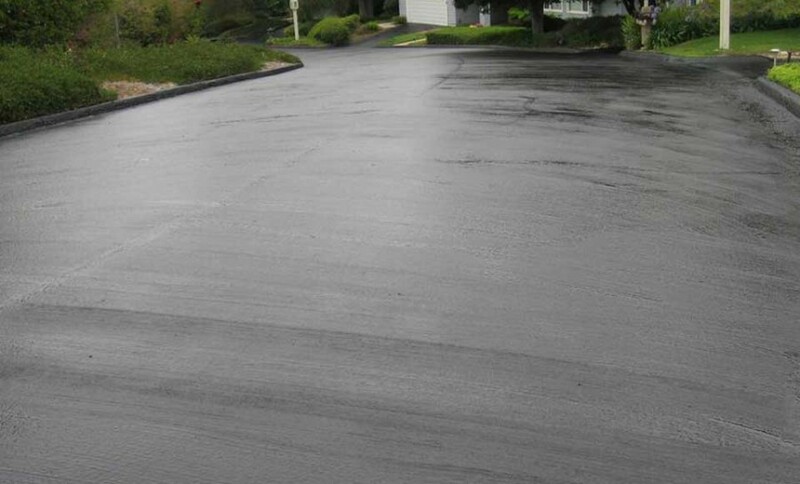 With over 50 years experience in residential asphalt paving, Challenge Asphalt looks forward to helping you determine right petromat paving application for your needs. 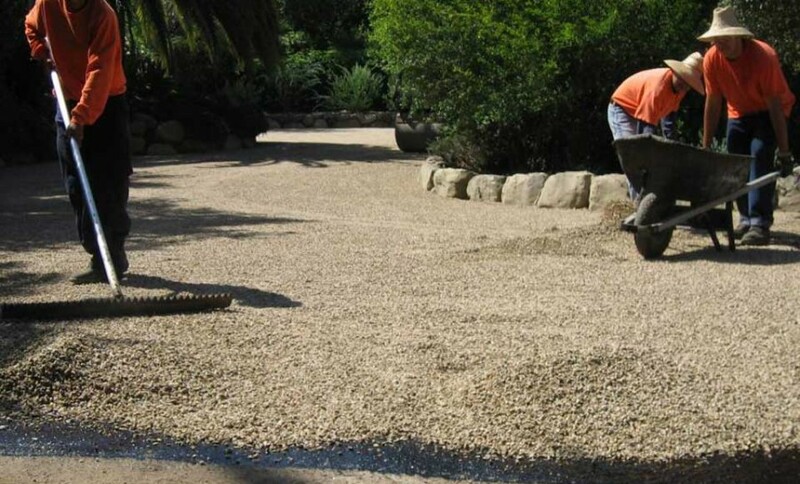 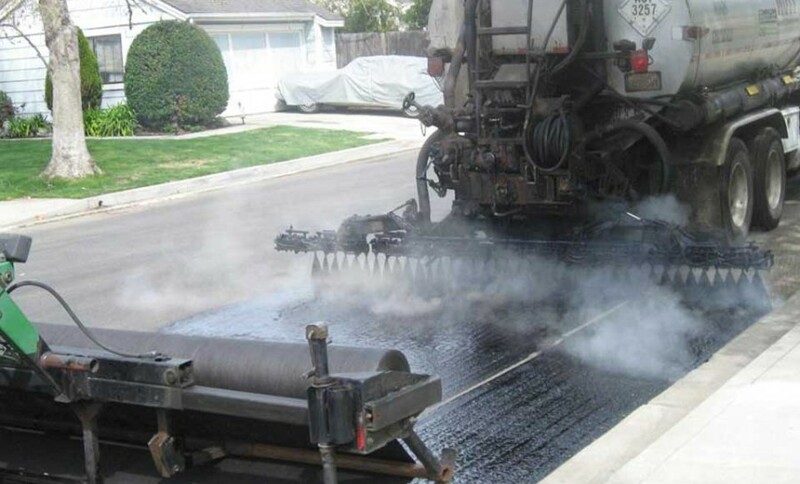 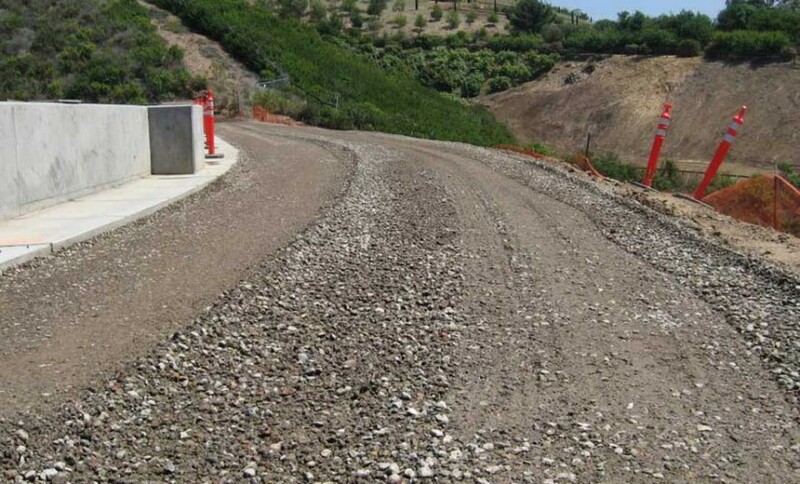 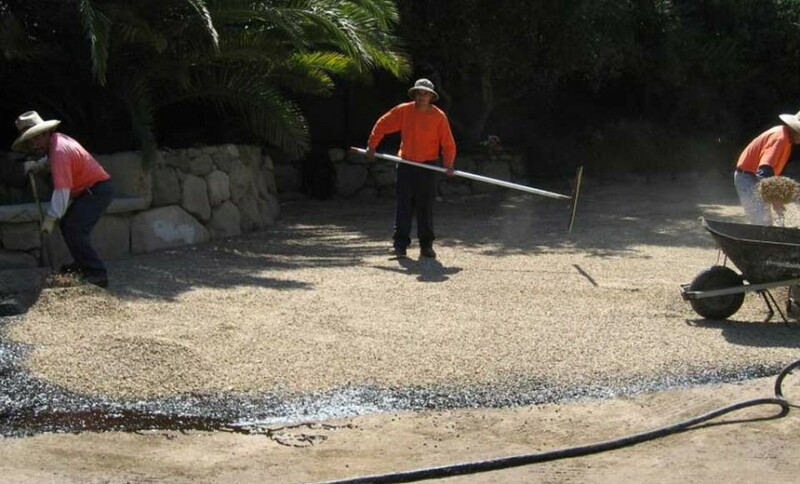 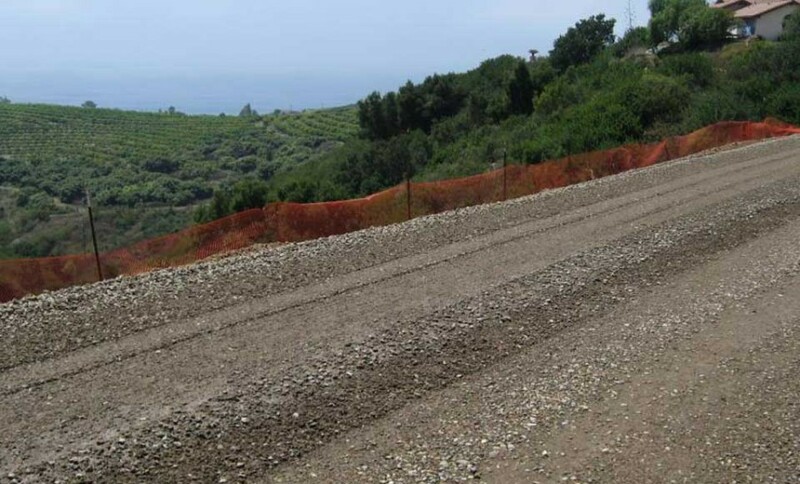 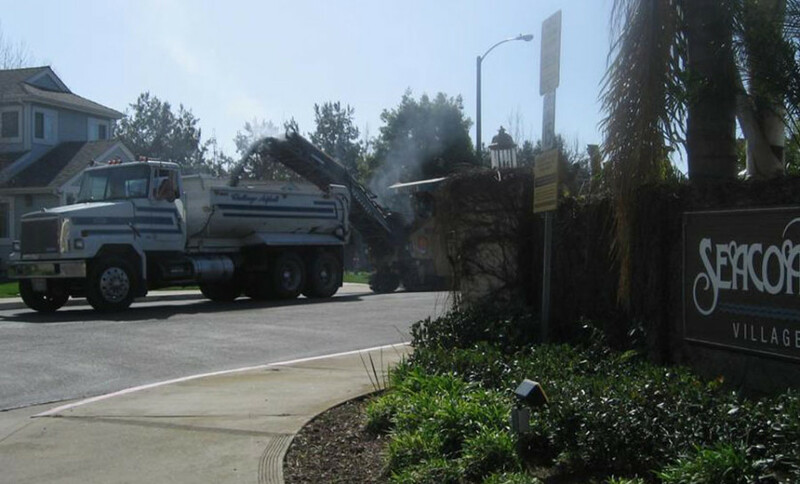 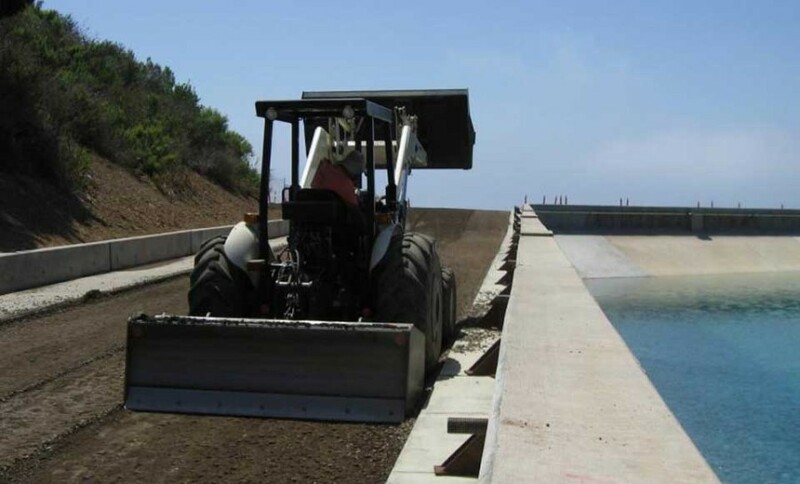 For further information about petromat paving fabric overlays, give us a call at 805-969-2616 or email us, we would be more than happy to assist you.